Guru Dutt is known for Bhavna(1984)	,Qaid(1975) and Shikar(1968). 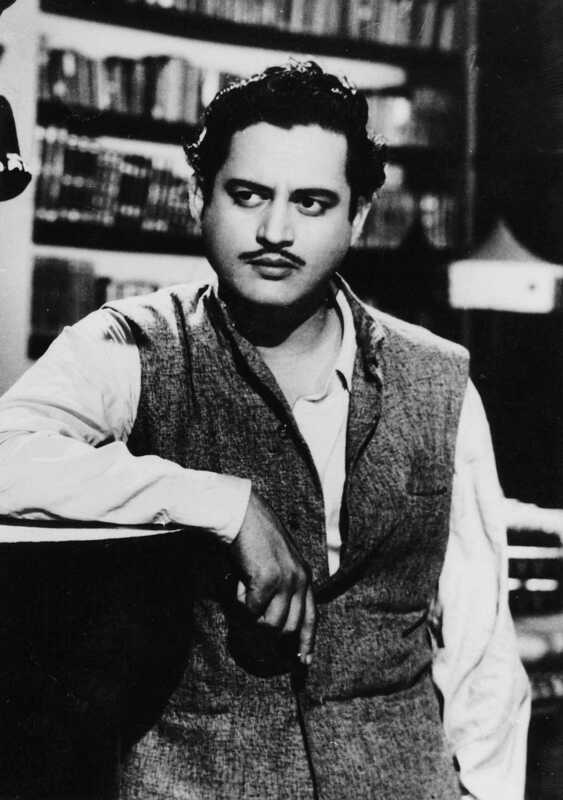 Do you look like Guru Dutt? Kaagaz Ke Phool, which was released on 2 January 1959, has strong autobiographical elements and is almost like a celluloid elegy. The film marked the debut of several yesteryear stars like Padmini, famed for Mera Naam Joker (1970), Usha Kiron, the South Indian actress Saraswati and Lalita. The actress, who appeared in other box-office hits like Bhabhi (1957) and won an award for her role in Sharada (1957), died on Tuesday morning in Mumbai. On the 86th birthday of actress Kalpana Kartik, wife of Dev Anand, we look at the long list of talent, from actors, directors and music composers, that got their start with Navketan Films. I declare that I wish to represent "Guru Dutt"